San Jose's favorite spot for innovative pizza, craft beers, tot-chos, and more. Sammy G's is San Jose's best spot to get pizza and beer. 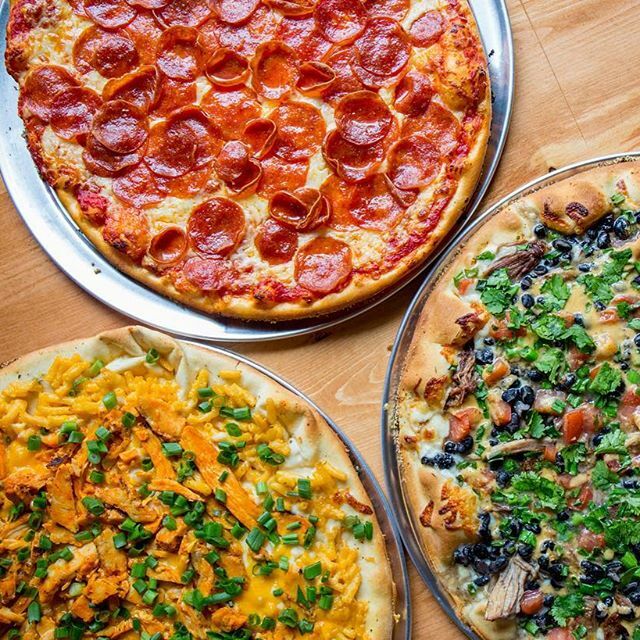 Create your own classic or order one of our famous specialty pies like the Buffalo Mac (Mac-n-cheese, Buffalo chicken, truffle oil, green onions) or the El Presidente (carnitas, black beans, tomatoes and green onion--finished with cilantro, orange sauce). 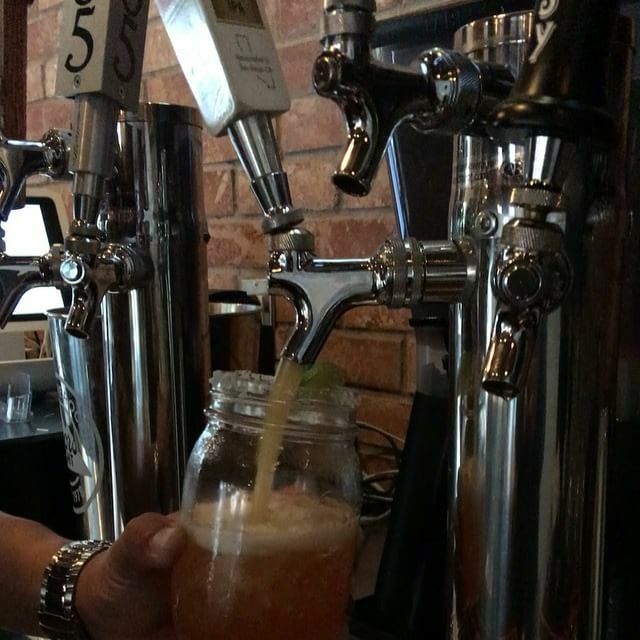 On top of our #SanJoseStyle pizza, we proudly pour 12 rotating beers on tap, and serve up delicious wings, sandwiches, tot-chos...oh and we have salads too if you are into that sort of thing. Sammy G's is the place to be on Gameday. Every seat has a great view of a TV including our patio. We also deliver from GrubHub and Uber Eats. 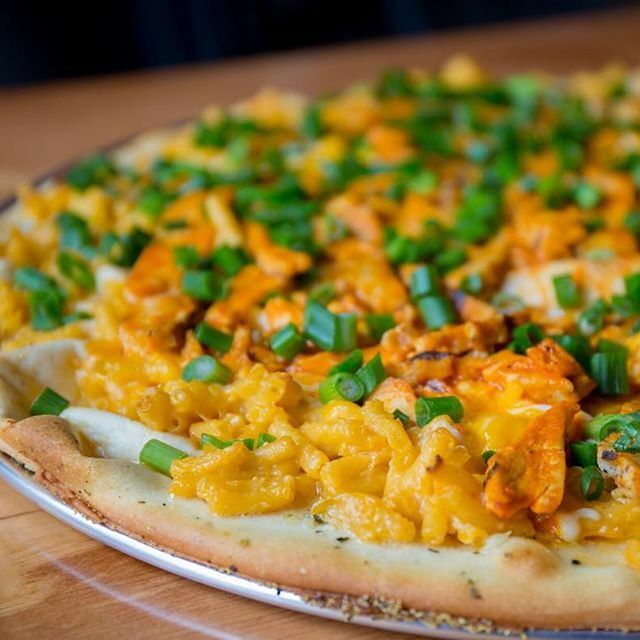 Whether you create your own classic pizza or try one of our specialty pies like the Buffalo Mac, we've got you covered. Oh, you love beer too? C'mon in to Sammy G's we have 12 beers on tap, sake bombs, wine, margaritas, and more. Need to feed a group? Call us at 1 (408) 638-7076 or email us at info@sammygspizza.com. 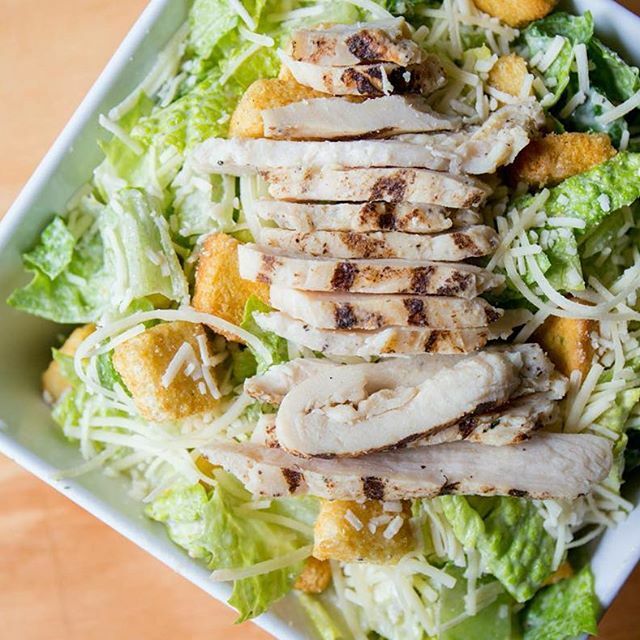 We will work with you to deliver a meal you will not forget.